After another heartbreaking loss for the New York Jets this past Monday to the Chicago Bears, it may be time for Rex Ryan to go with veteran Michael Vick to save the 2014 season. After two games where the Jets were in prime position to win, they instead find themselves asking what happened after losing both games. Realistically the Jets could be a 3-0 football team right now instead of being 1-2. The biggest problem? The secondary has had it’s fair share of problems but it is still not the number one problem for Gang Green. Simply put the turner overs. In my personal opinion I think Geno has shown improvement in both the passing game and as a leader, yet he still has a long way to go. Despite his flashes Smith still turns the ball over way too much. After three games Smith has four interceptions and two fumbles, with three of those turnovers occurring in the red zone. Three touchdowns to six turnovers isn’t exactly a flattering stat line. The Jets have proven that they can run the football very effectively while playing solid defense in the first three games. However, the turnovers have killed this team in the early going and has cost them games. Time for Smith to take a seat? Listen, Geno Smith can still develop into a good starter in this league but needs to be pulled off the field. 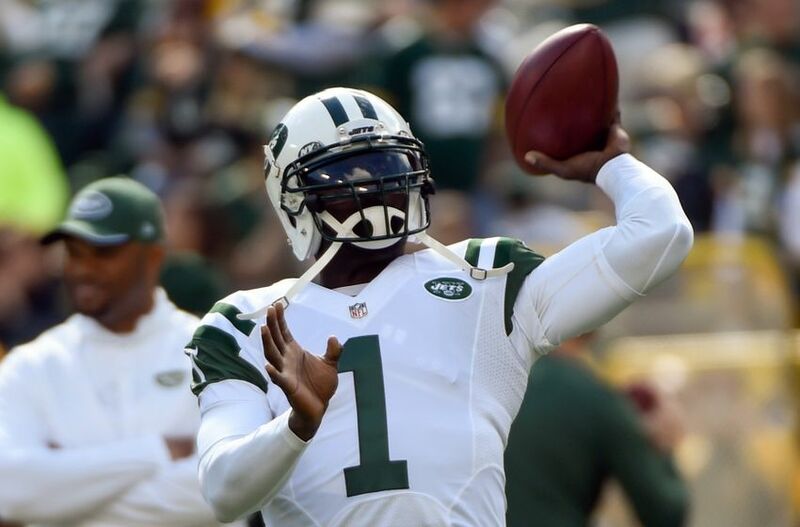 Michael Vick is this team’s best chance to win right now. Does Vick historically have problems turning the ball over? Yes, but his best season was with Marty Mornhinweg in Philadelphia. 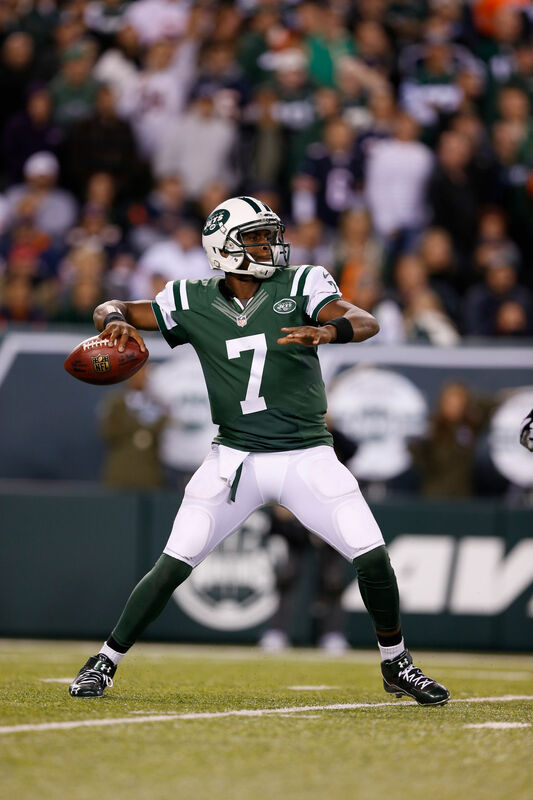 If anything Geno Smith should watch Vick and learn the nuances of the offense from the bench. Has Smith played better than last season? Yes, but it’s the mistakes and turnovers that are killing this offense. Not to mention this was an 8-8 team last season and that does not make the playoffs. If Smith runs backwards for another 15 yard sack Rex Ryan might start stress eating again. Geno Smith has shown a lot of nice things this season such as his ability to run and extend plays and better passing ability, but he still has many things to work on. Don’t forget Smith is still a very young quarterback and has plenty of years ahead of him if he can properly develop. 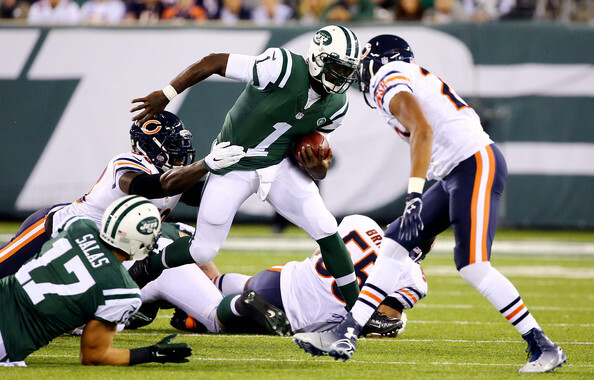 Michael Vick on the other hand still has something left in the tank and could be the missing piece to this offense. With the shootouts the Jets could be in the next few weeks, it only makes sense to put in a quarterback who can move the ball effectively in this offensive system. If the Jets want to rebound and turnaround the season, Rex Ryan should put Vick into the starting role to see what he can do.